Welcome to Cleveland, Jimmy Haslam. If you didn’t know what you were buying before Sunday’s game against the Indianapolis Colts, you sure do now. 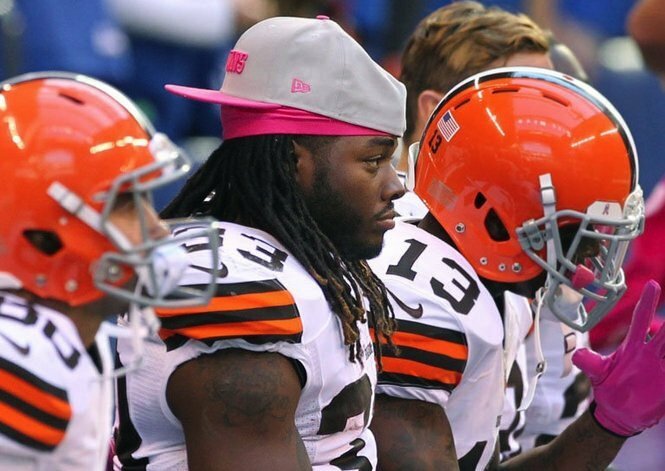 The Cleveland Browns lost a very winnable game against the Colts, coming up on the wrong end of a 17-13 decision. It was the team’s 11th consecutive road loss and drops the Browns to 1-6 on the season (0-4 on the road). More importantly, the loss wiped out any goodwill the team had banked with a long-suffering fan base after last week’s win against Cincinnati. We take a closer look at the fun at The Cleveland Fan.